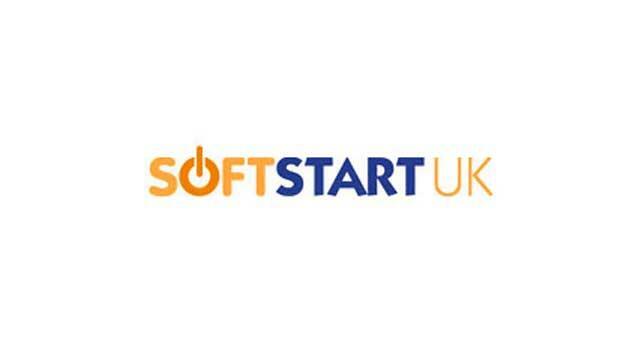 Softstart (UK) Limited01493 660510work industry - EngineeringSoftstart UK in Great Yarmouth are a supplier of Motor control and automation equipment. They supply to both end users and OEM's directly or through their distribution partners and systems integrators in the UK as well as delivering products into Europe and the Middle East. 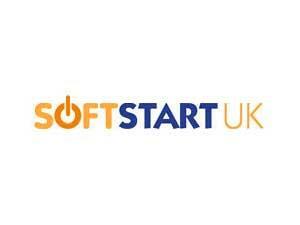 Softstart UK in Great Yarmouth are a supplier of Motor control and automation equipment. They supply to both end users and OEM's directly or through their distribution partners and systems integrators in the UK as well as delivering products into Europe and the Middle East. Harfreys Industrial Estate can be accessed from the A47 and along William Adams Way. Turn right onto Harfreys Road, Turn left onto Boundary Road followed by another left turn to Brinnel Way where Softstart are based.